This year's edition will celebrate the Summer School Diversity in the Cultures of Physics, which takes place between 16-29 July 2018 in Barcelona, and 13-26 August in Uppsala. 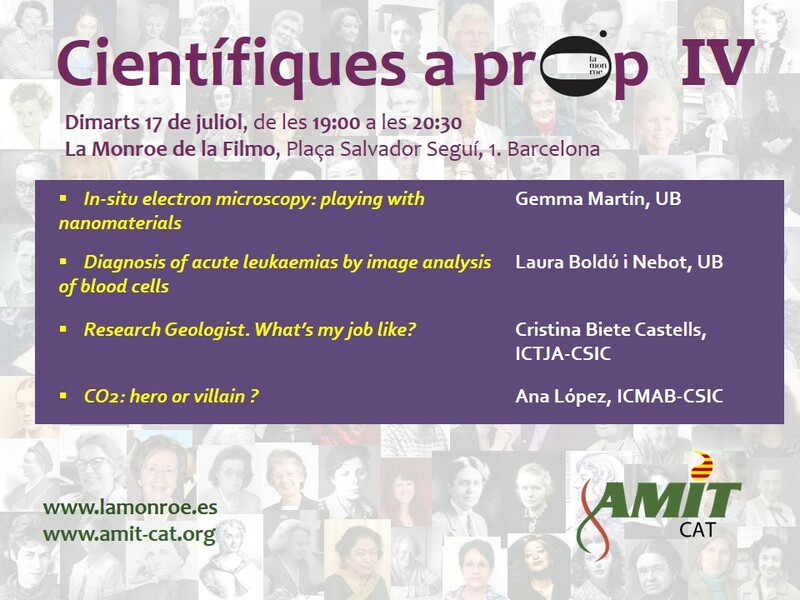 This summer school is for young physicists at Universitat de Barcelona, Universitat Autònoma de Barcelona and Uppsala Universitet. The aim is to facilitate the transition from master to PhD and to open up transnational perspectives for a career in physics. The ICMAB hosted last year a visit of this summer school in our installations.